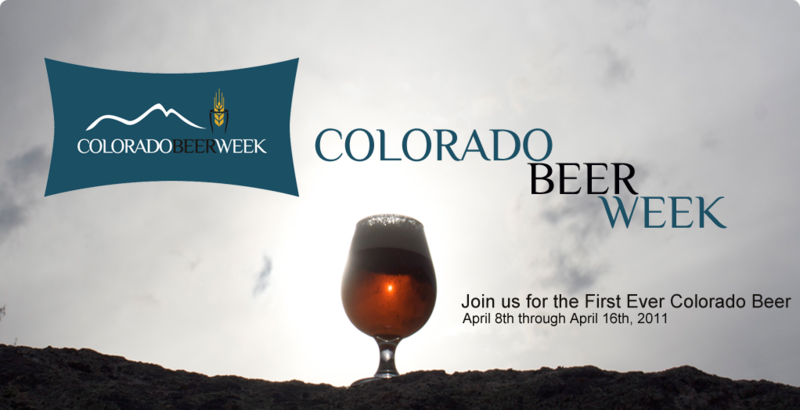 Colorado Beer Week (CBW) is a celebration of ales and lagers in the state that has been called “The Napa Valley of Beer”. The 1st ever CBW now will be held in the Spring of 2011 at restaurants, bars, hotels and other venues throughout Colorado. Throughout the week, businesses will be hosting events that bring you great beer and educate everyone on the versitility of this tasty beverage.